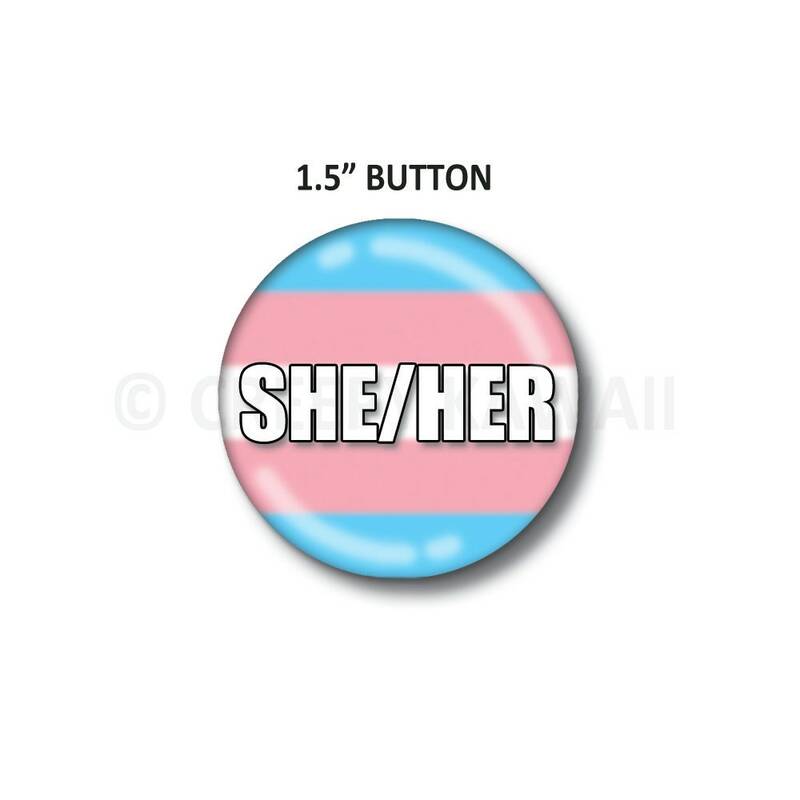 Buy several buttons at one time and save on shipping! Please note: Printed colors may vary slightly from the screen version. Watermark will not appear on the button.